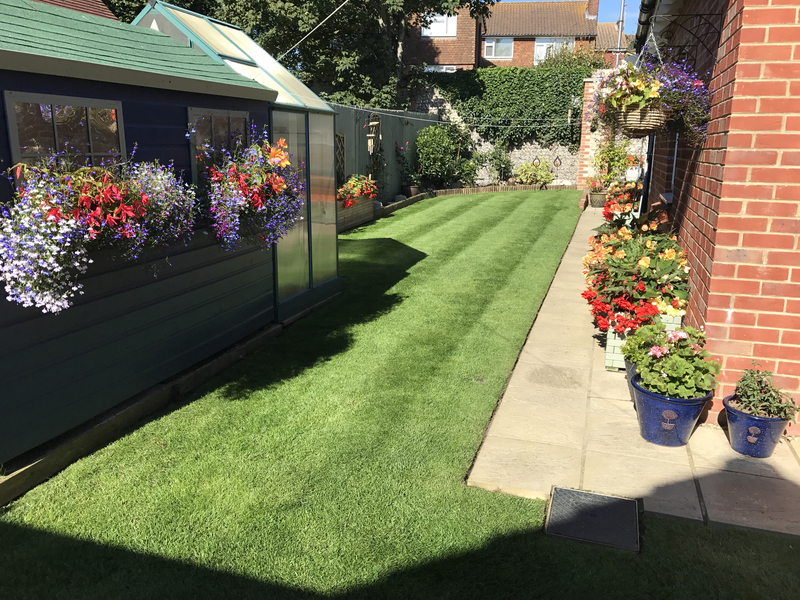 At GreenThumb Worthing our team consists of 4 staff, including 2 professionally qualified Lawn Advisors. We treat over 2,000 lawns each year, with each customer generally receiving at least four seasonal lawn treatments annually. Operative chatty, informative & professional. Also excellent results. Lawn has never looked so good. The quality of glass has improved beyond recognition, thanks to the treatments. All good and polite and efficient. 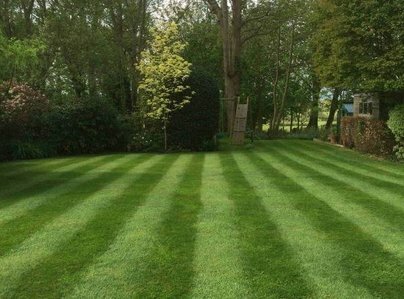 I have used this lawn maintenance service for over 5 years and have found it to be beneficial to my garden, and a service that has been carried out efficiently. All the chaps that treat our lawn are always cheerful and friendly. We have lots of dry patches. When the chap saw it, he said we need to have it scarified. Which I have never heard of. That's more money for me. We just hope that will improve our lawn. Must have been the dry weather. Up until then, we have been so pleased with the lawn after treatment. Very efficient and professional, always with a friendly manner. 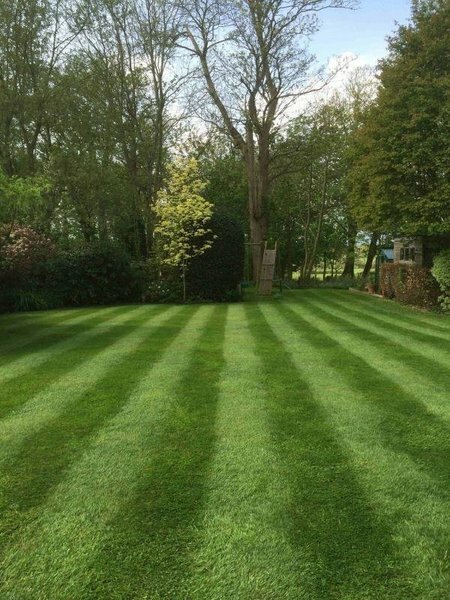 Results have been very impressive and the lawn has never looked so good. Thank you. Worked well & promptly under difficult windy conditions. Friendly and polite. Always prompt and polite. Does a tidy job even when scarifying the lawn. One drawback is they do not remove the scraped lawn. Helpful when there is a need to telephone. They are very professional, friendly, and accommodating. 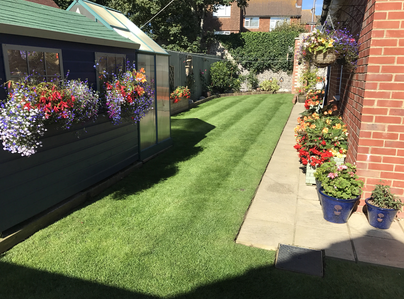 Our lawn has transformed since treatments and I would highly recommend, well organised and got on with it. They kept me fully informed throughout. Highly recommended! At all times your representatives have been helpful and courteous. We look forward to the next treatment. Our sincere thanks.